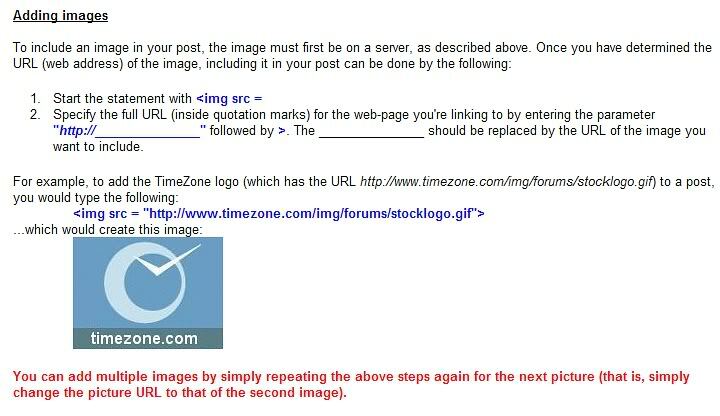 It took me a long time to learn how to post pics on Timezone, even though I read the instructions (link included here). 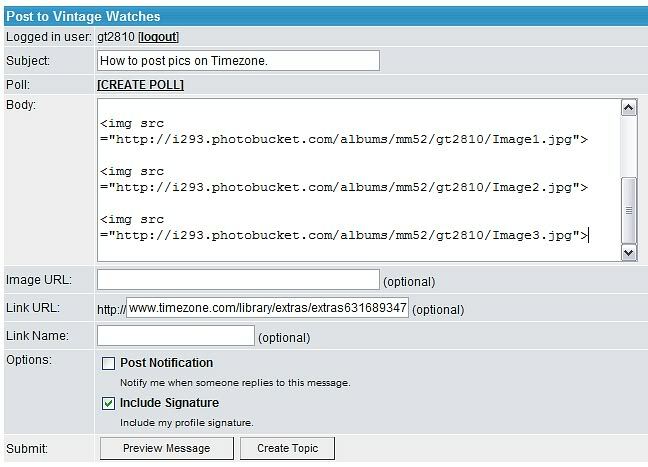 It’s still common to see a lot of people struggling to post pictures of their timepieces, so having a little free time on my hands today, I decided to do a (hopefully) easy to understand & step-by-step “How to Post Pics”. 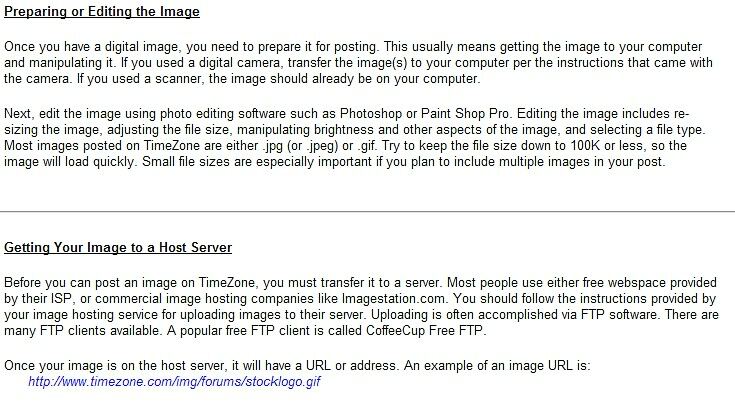 This is exactly what you have to type, the script in red font is your photo’s direct link, the blue font is as per Timezone’s instructions. I’m using photobucket to store my pics, here’s a screen shot of how the album looks & which link to select.